Chelsea are reportedly rushing to sign Lyon captain Nabil Fekir from Lyon before Thursday's deadline. 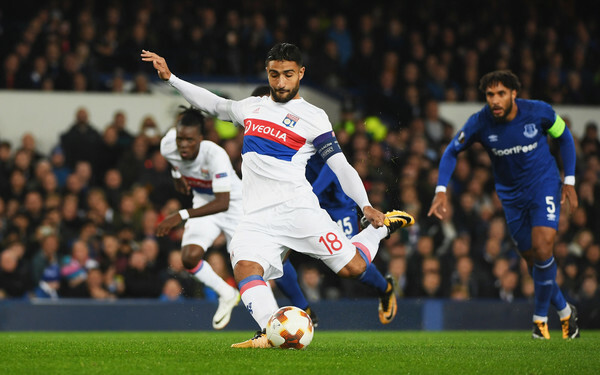 France Football report that the Premier League side are showing a keen interest in Fekir as they look to sign a technical and creative player to help Sarri implement his style of play as the current players are struggling to adapt to the fluidity in transition of Sarr's team. The French news outlet report that it is "hard to see" Liverpool returning for the player after they tried to reduce the agreed price with Lyon over Fekir's knee which made Lyon representatives "furious". Chelsea are yet to submit an offer for the player, but the former Premier League side are working tirelessly to perfect their squad ahead of transfer day deadline.